Solo city tours. 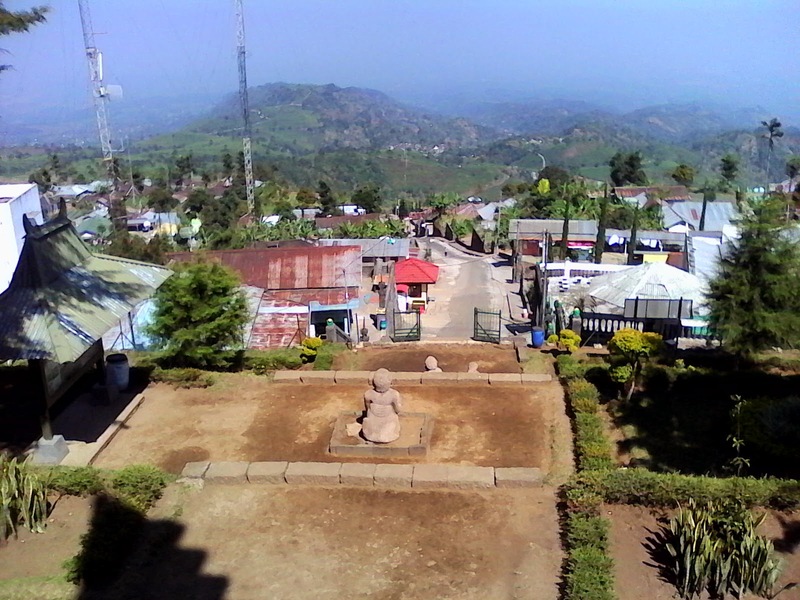 Cetho temple and Sukuh temple are nice Solo Indonesia tourist attractions on the Mount.Lawu that still fresh cold air. Both are Hindu temples in Indonesia that built in the end of the 15th century with a lot of ornaments, statues, and many symbols that describe society activities in that time. 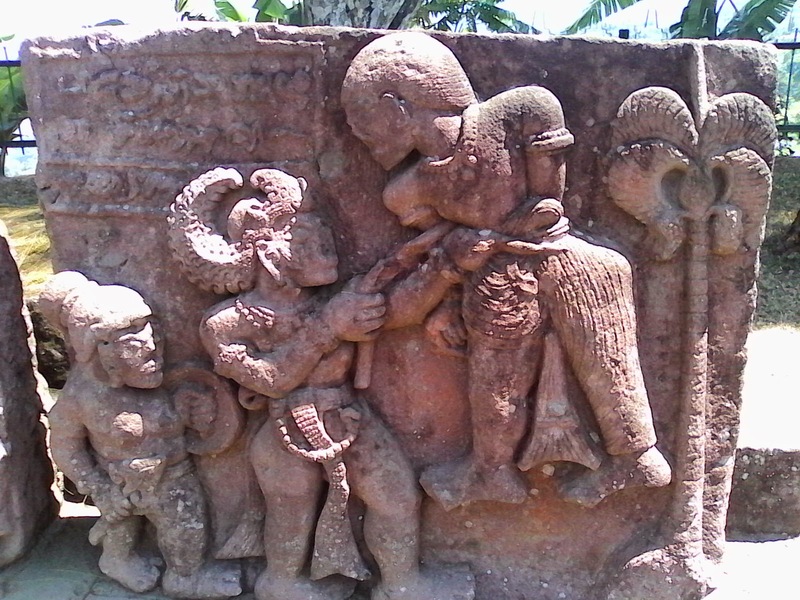 Paying attention to the details in every piece of relief then we will be able to view and understood the ancient Javanese society as part of the ancient world cultures. Both temples also are very impressive temples by mystical place that suitable to a cooling-off or self meditation. 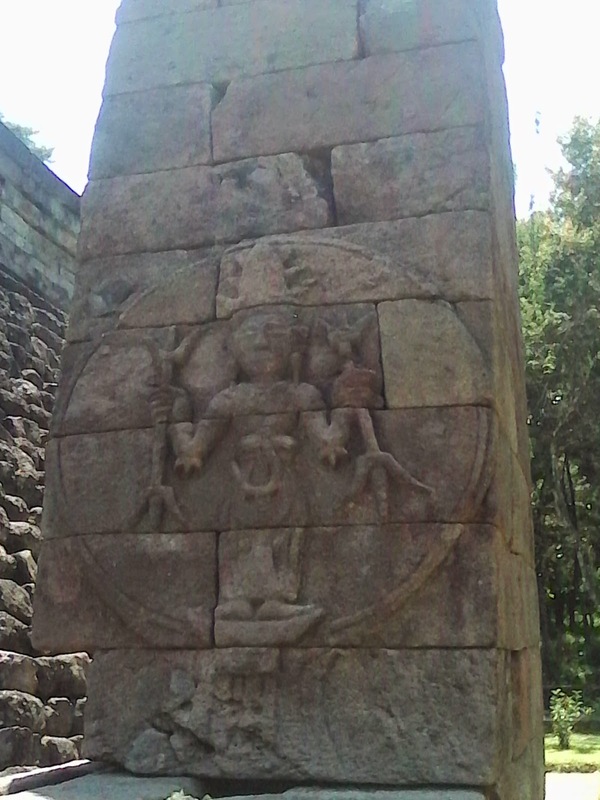 It can be connected from that situation which Majapahit royal conflic so people need place like Cetho temple for closing to their God in meditation. In India, the Hindu temple is commonly associated with Mount Meru - the axis of the world - and, more widely, with the universe itself. As the universe is coiled around the cosmic mountain, so the temple must have a centre. As the universe is four-pointed (caturbhr s t i), the temple too is first defined as a square (Kramrisch 1946:161-162; Michell 1988:69-72). This perception of the temple as a Mount Meru most probably prevailed in Southeast Asia as well. 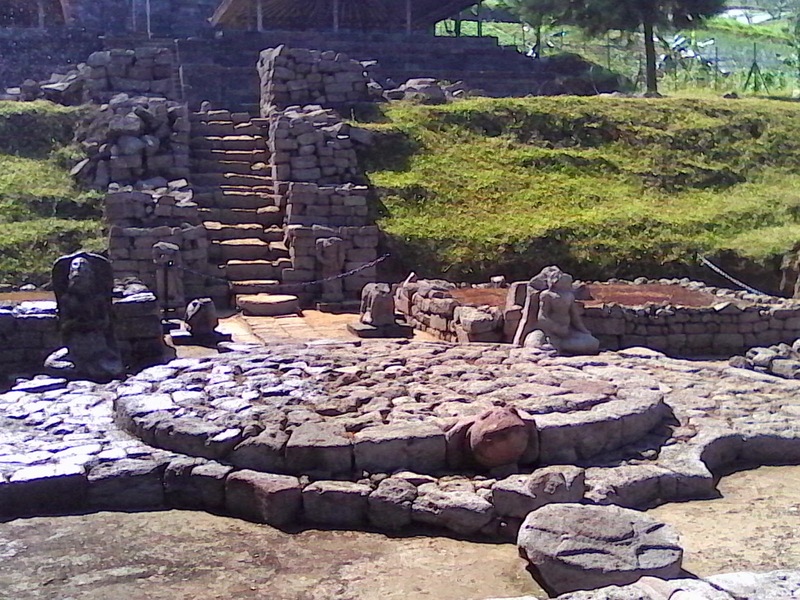 Cetho temple has 13 temples terrace but fully restoration 1 - 9 terrace. 13 meanings to reflect 13 God manifestations like we can read at Hindu's book Lontar Wrhaspatti Tattwa. Beside that, people in that time start to develop the local genius about built a temple to make prehistoric concept that respect to God who living on highest. Cetho temple even in same periode with Sukuh temple Solo, but quite different than Sukuh temple. In Sukuh temple, we will seen many glory statue of God and many relief of Royal and their servant. So, from all statues and ornaments in Sukuh temple we can feel that this temple not for praying or meditation. Sukuh temple more as a respect temple for the King who has personification as God on earth. 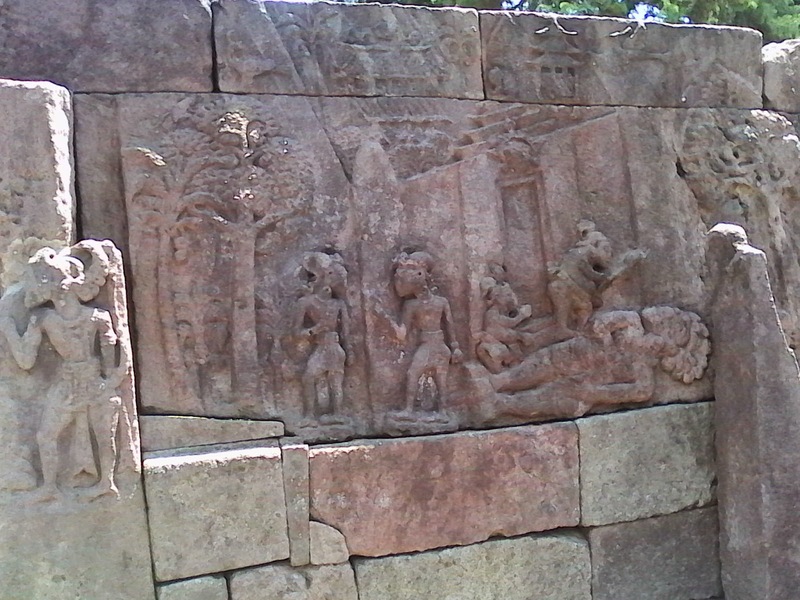 One relief at Sukuh temple describe the respect to Kings's funeral with Hindu's ritual prosession. Three tortoise sculpture that symbolizes the earth and the incarnation of Lord Vishnu. Notes about Tortoise creature recognized by various civilizations in the world as the great reptiles. In China, tortoise said to be the basis of the beginning of creation. In Japan believed to be the cosmic mountain and is a symbol of the Earth's axis. In India is believed to be the first living beings who have the form of evolution that has spirit and is considered as the axis of the earth as well. American Indians put the tortoise as a symbol of the oldest in the process of life on earth and is known as the Mother Earth. In Greek myth, the turtle is a sacred symbol for the god Aphrodite and Hermes two deities associated with sexuality or the creation of natural contents. In Africa, there is a method called Ifa forecasting using tortoise shell as the basis for forecasting at a certain time. 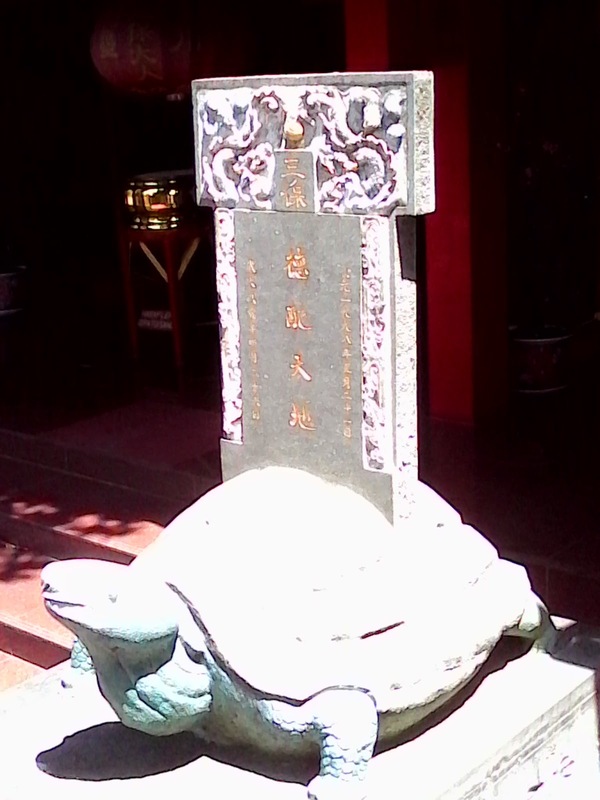 Wishnu change as tortoise to help other God to search water spring for life. Scarfing at sukuh more smooth and from massive stone, different than in Cetho that tortoise statue made from many stone and compiled. Why Wishnu illustrated and not Siwa ? We can understand because in that time the situation of the kingdom at the end of Majapahit where many wars then people hope God Vishnu immediately to make a peace on earth. The unique one in both temple was how to describe the man with hat that their use. That hat relief remind us to Java leather puppet (wayang) today. Many type of hat we can seen in sukuh temple from people on royal high rank until lowest rank and also the guard. 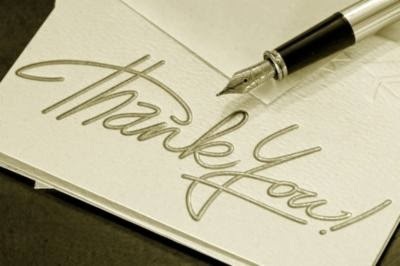 Even in the old age of 700 years ago but at that time the community has reached a high level of understanding of the engineering building, technical artists, as well as an understanding of the most important concepts or beliefs that turned out to have continuity with the culture at various places. In this case I am talking about a statue of a turtle. Turtle is a symbol known in mythology as their appearance and longevity. Therefore, the protective shell and thoroughly charming appearance, sometimes we find that the turtle is a symbol of protection and welfare aspects in particular mythology. Many cultures believe that the turtle is an animal that carries the world on its shell or as supporting the heavens. In some indigenous traditions of the Americas, the tortoise is believed to carry the world on top of the shell. Supreme spirit Cheyenne, Maheo, is grandma old turtle shell that supports the earth. Mohawk Nation believe that earthquakes are caused by old granny turtle which was stretch the body due to the weight of the earth that he prop in its shell. In ancient history, the people of Mesopotamia believed that the turtle is the symbol of one of their gods, namely Ea. And in Africa, the Yoruba mythology, known Ijapa, the tortoise is in the fairy-tale witch hereditary. In Hindu mythology, the world is supported by four elephants standing on a tortoise shell. 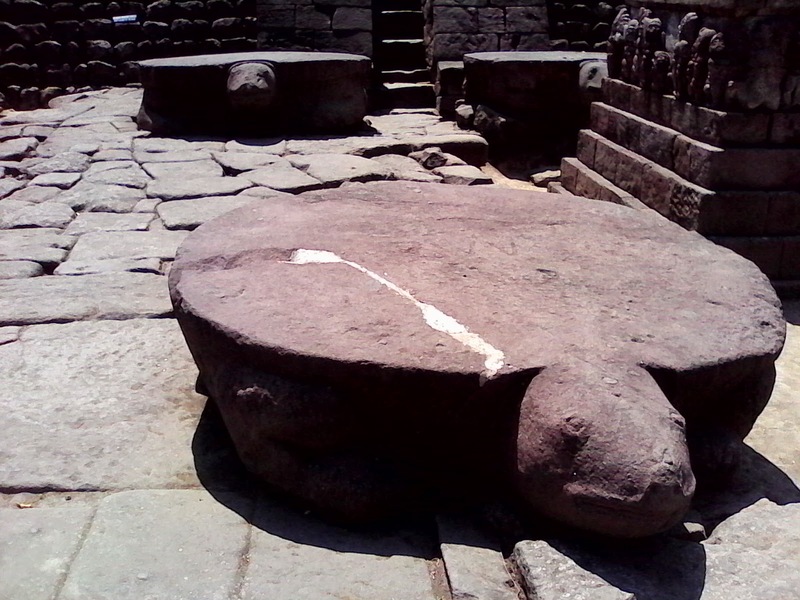 Akupara is a tortoise in the world carrying the Hindu legend in penggungnya and maintain the balance of the earth and sea. There is one of the avatars of Vishnu, known as Kurma, the giant tortoise. Kurma avatar has a temple, Sri Kurman Temple in Andhra Pradesh, India which is dedicated to him. In China, one of the four leading animal is a turtle data that represents the element of water, symbolizing the four cardinal points north. Tortoises are mensimbolkan strength, longevity and immortality. Tortoise is also a real animal that became a symbol of the Chinese nation on the compass, though still looks like a mythological creature in the illustration. See more beautiful Indonesian ancient culture with us "yogyakarta driver ATOK" as your tour driver guide. Please send me your trip plan to email : aswoto69(at)gmail.com, so we can make discuss for your itinerary and quotation. We can serve 1 guest in 1 aircondcar until 100 guest using 2 big well aircond bus.